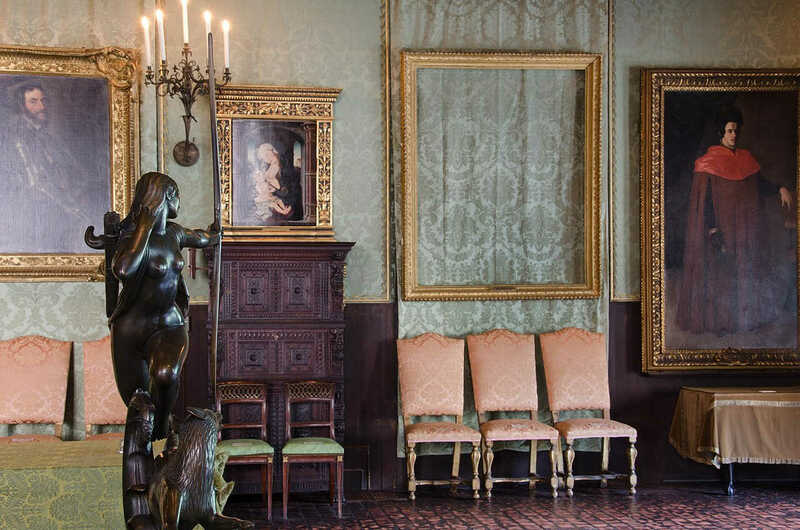 In 1990, two thieves dressed as policemen walked into Boston's Gardner museum and walked out with 13 artworks worth half a billion dollars. After 28 years the lost masterpieces have never been recovered. In this week's episode of the Futility Closet podcast we'll describe the largest art theft in history and the ongoing search for its solution. We'll also discover the benefits of mustard gas and puzzle over a surprisingly effective fighter pilot.